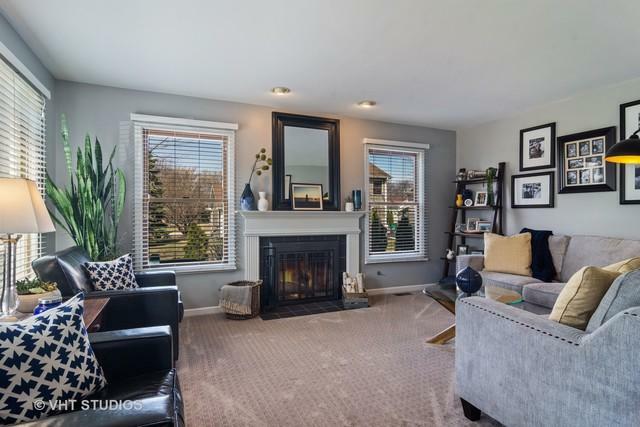 A classical home w/wonderful curb appeal, 3 finished levels & a desirable open floor plan in a spectacular location. 3 finished levels, 4 bedrooms, traditional layout with 2 fireplaces! 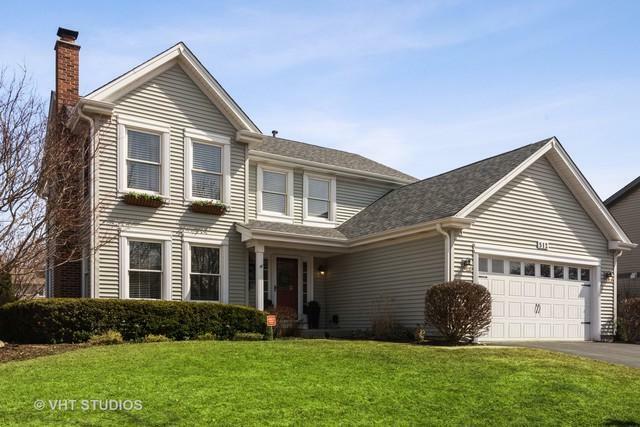 This home is right in the heart of Lake Zurich and you will not want to leave! Enjoy the summer breeze from the screened porch! So much had been done to this home: Newer furnace (2010), AC, appliances, washer and dryer, roof (2016). Skylights...the list goes on and on! A fully finished basement with wonderful storage, great for entertaining or relaxing evening at home! The master bathroom area is beautiful! 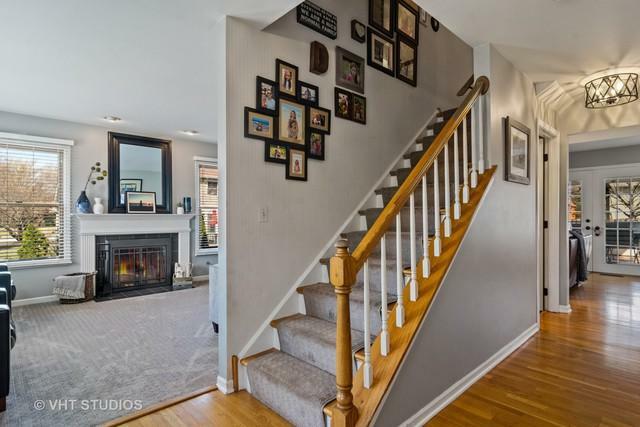 4 spacious bedrooms with ALL Hardwood floors! This home is simply perfect, come and see it before it is gone! 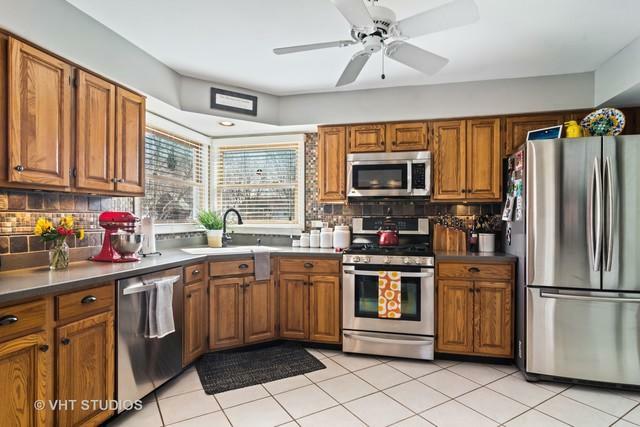 This beautifully updated, light filled home with a desirable and open floor plan that will satisfy your every need! !